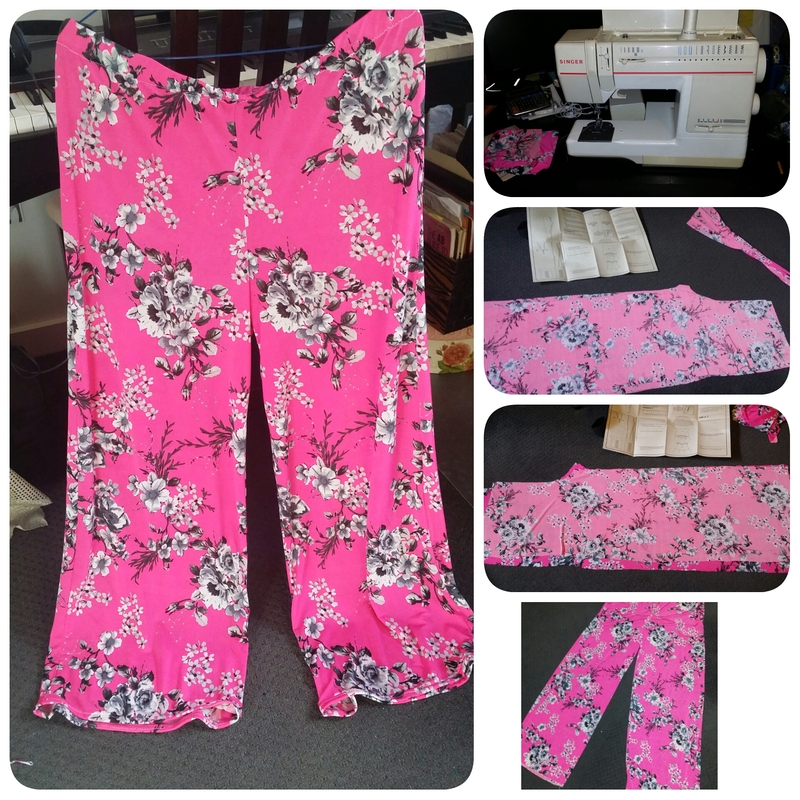 I am so excited to announce that I have made my first pair of Palazzo / marrakesh / parallel pants. It took me a lot of trial and error and almost twice as long to complete due to some errors that i still cannot figure out why it happened. Using a simple paper pattern for leggings, I extened the leg width outwards. I used a jersey knit fabric and needed white thread and wide elastic. It is important to make sure you have the correct sides facing either each other or the opposite way before cutting the fabric. I ended up having to cut two full legs again as I placed the paper pattern face down when I should’ve done it face up. This entry was posted on October 17, 2016 by PreetStyle in Indian Chic (Fashion & Style), Sew ... a needle pulling thread and tagged indian chic; sew.